This holiday season The Boys Store knows that you want your boys to look good. After all, how often do our boys pay attention to their clothes, style, and hair? Most boys don’t even wash their hands on a regular basis. So it isn’t surprising that at holiday time we want them to look good. It’s our right as parents to request one day of cleanliness and nice clothes. So we are pleased to share with you some incredibly stylish holiday suits from Appaman. 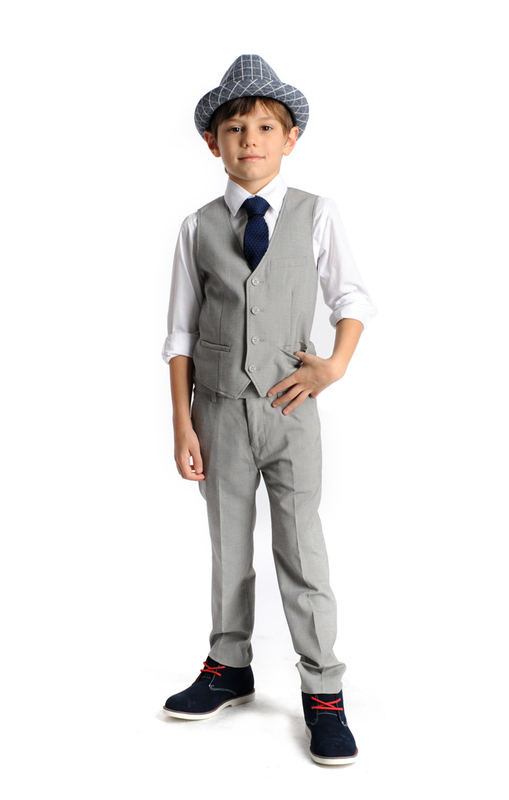 Appaman Boys Greign Plaid Mod Suit: This gray plaid tailored suit is an excellent choice for the holidays. Plaid is a classic style that never goes out, and the tailored fit gives it a sophisticated classy look. 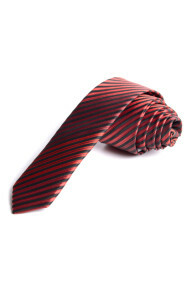 Pair it with some gorgeous colored ties and shirts for a fun holiday look. 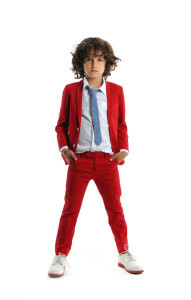 Appaman Boys Mod Suit: Available in a wonderful red that will pop this holiday season, this mod suit is a fun alternative to the traditional suit this holiday season. It is bold, modern, and fun. It might even become one of your sons favorite looks, you know for when he has to dress up. 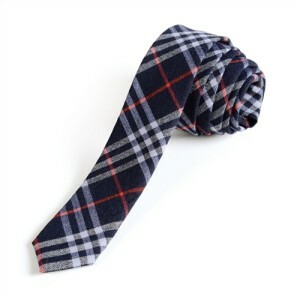 Pair it with fun ties for an even more exciting holiday look. 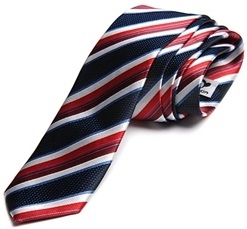 Don’t forget to check out Appaman’s many different ties to pair with either suit! 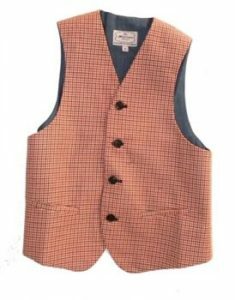 This entry was posted in Accessories, boys clothing and tagged Appaman, holiday style, holiday suits, mod suit, suits, the boys store, ties on December 15, 2015 by Lacy.